I am teaching myself to play the harmonica. I stumbled across this on Youtube. It is worth a watch and inspires me. Hubby bought me a new harmonica for Valentines day. well is so much better. but you can see how serious I am taking this. I am learning to play off of you tube. So if your wondering what I am doing. it is going to be practice, practice. what a cool new hobby...i love the sound of the harmonica...we played with them when young but never really got it to work...ha...so when you get good and ready we are getting a video right? 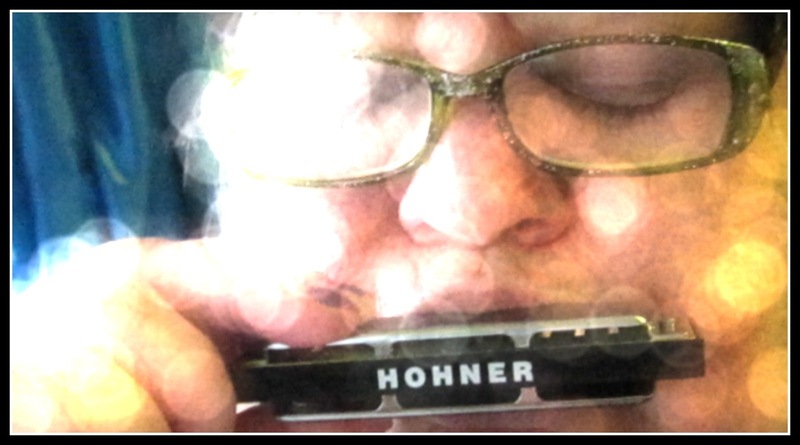 What a beautiful gift -- a Honner harmonica is the best! Danny Boy is one of my most favourite songs. I look forward to your post of your playing it. And all I can say about the Buddy Green video is -- wow! The man's a virtuoso, no doubt about it. How wonderful...to make music is a fabulous thing. Hey girl- good for you!! what 'key' r u lerning in? I bought Skipp a set of harmonicas in all the keys for Christmas. He plays well. I am thrilled for you and your new passion. You are truly the best. The next video I see I want it to be YOU playing "Danny Boy".... I'm so proud of you. Continued happiness and success to you, sweet friend. Jackie hi, I will post a video first part of March when my sister comes. sending hugs your way. You are amazing. You are talented. Lots. 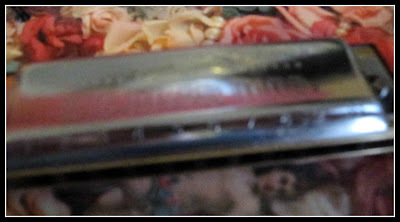 The video was fun to see and I remember when we were kids harmonicas were around and kids would play them. Some of my friends got pretty good with them. I know you will master the harmonica as you do anything you put your mind to, you are just like that.